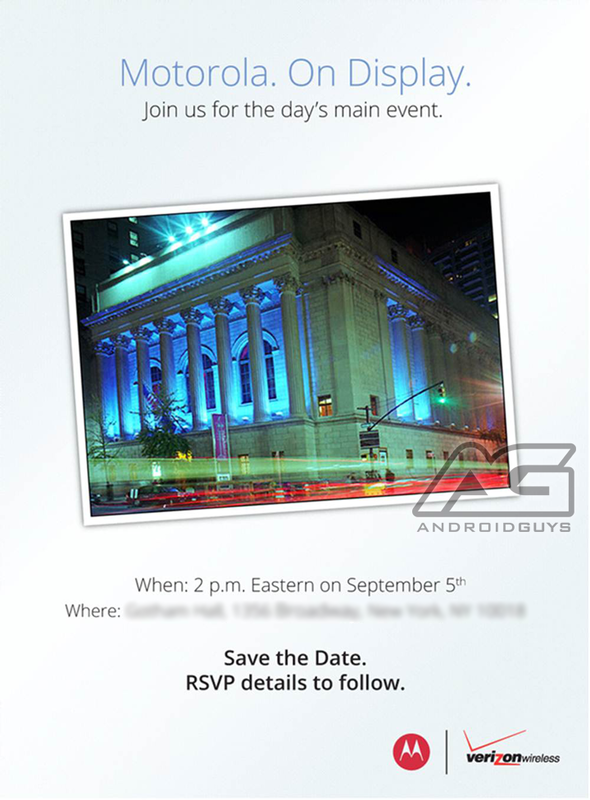 So you couldn’t make it to New York for the big Motorola unveiling today, eh? Chin up, fella, it will be alright. Motorola has decided that they will be live streaming the show on YouTube for folks to watch from the comfort of their house. We’ve embedded the video feed here so feel free to check it out once everything gets started. Are you still expecting the Droid Razr M 4G LTE or do you think there’s something else awaiting us? What about the rumors of the edge-to-edge display? As a reminder, the event kicks off at 2:00 PM EST.